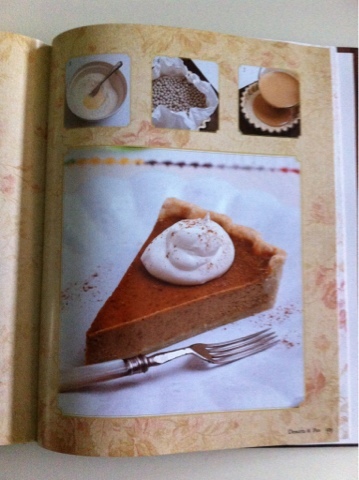 Tigerlily Makes: Gluten Free Baking Book... A real treat. 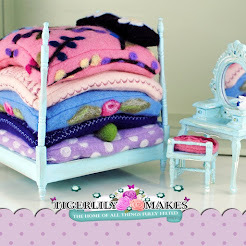 Hello lovely makers creators and all round lovely people. 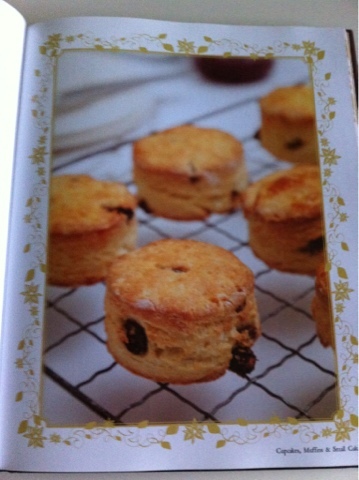 Today's post is a little different as I wanted to share a new baking book my hubby bought me recently. It's all about gluten free/wheat free baking. For those of you who know me well you will know I have suffered with a long standing wheat allergy. So this always means that many foods are out if reach and in particular lovely cakes are always a no, no. 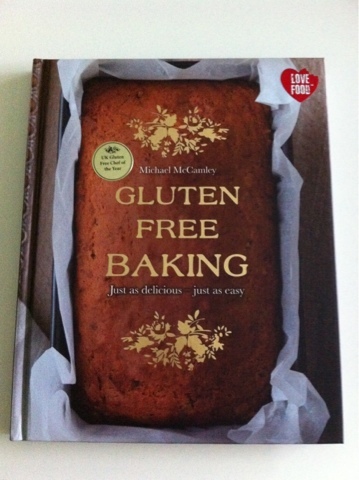 Well I have to say that this new book is a revelation in wheat free/gluten free baking. There are just tons of recipes that are safe and delicious, just one thing to point out is that the book does allow the use of liqueurs/spirit which is fine if you are gluten free as the gluten dissolves in the distilling process. BUT many spirits are made from grains so if its wheat rather than gluten your allergic to I would avoid those recipes with spirits in them. 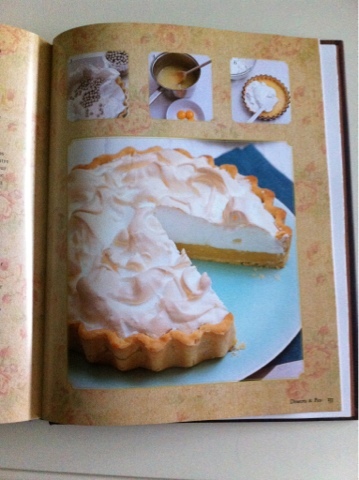 Anyway here's a little preview of some of the lovely deserts/puddings.